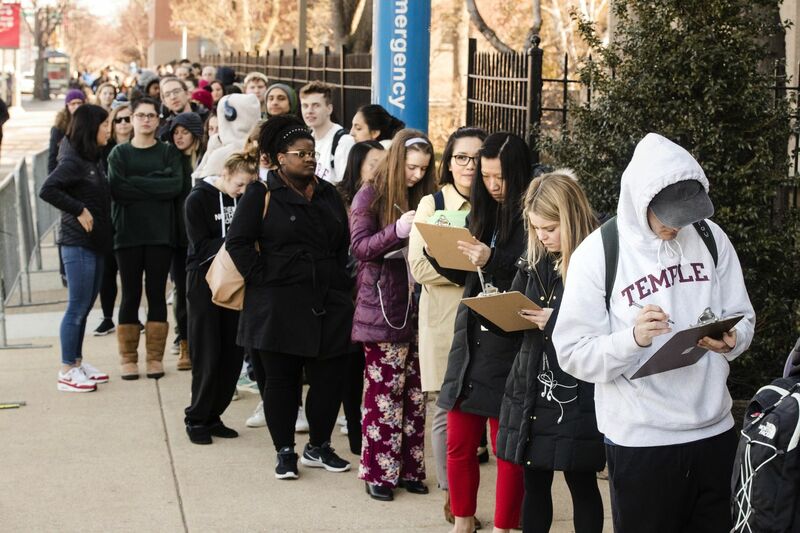 The outbreak of mumps at Temple University has risen to 140 cases, city health officials said Tuesday. Of those cases, 129 were reported in Philadelphia and the rest were in the surrounding counties. Mumps is a contagious viral disease with common symptoms that include swollen salivary glands, fever, headache, muscle aches, and loss of appetite. Serious complications are rare, especially in people who were vaccinated as children, but mumps can cause inflammation of the brain, deafness, or sterility. The disease is typically spread through direct contact with saliva or respiratory droplets, which often happens by sharing food and drink or living in close quarters — making college campuses particularly vulnerable.